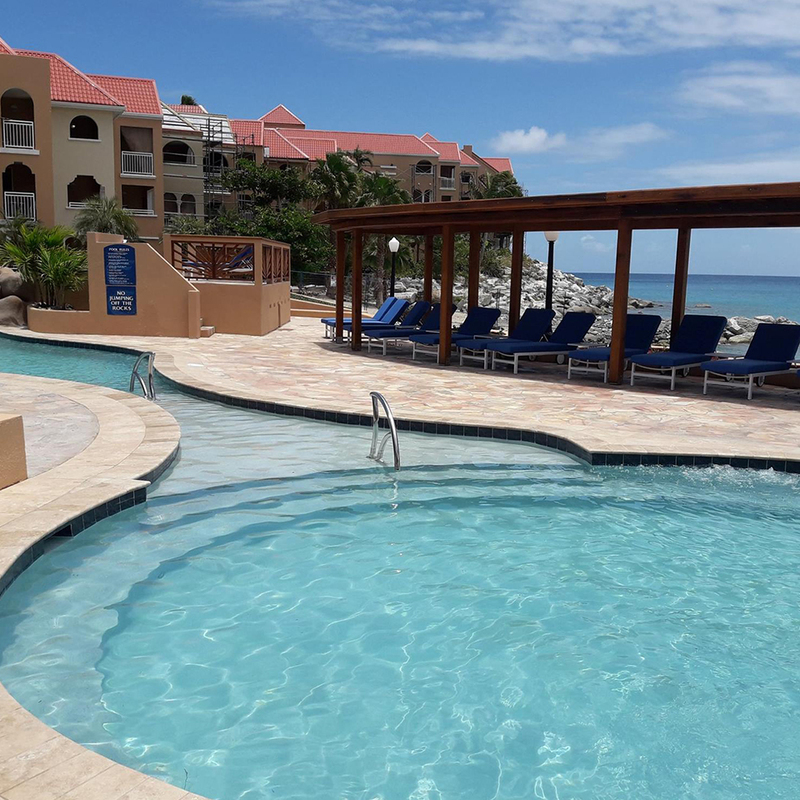 In the biggest step yet for St Maarten’s recovery, the island’s Divi Little Bay Beach Resort has reopened its doors. Divi’s beachfront property, which is the best-known hotel to reopen on the island in the wake of Hurricane Irma. has relaunched with a wave of upgrades and renovations, including refreshed rooms, new eateries and redesigned pools. “For the past eight months, the Little Bay team has poured their hearts and souls into the rebuilding the resort, and I know they are looking forward to welcoming back our loyal owners, members and guests,” said Marco Galaverna, Divi Resorts President & COO of Divi Resorts. Divi Little Bay has also added a new eatery called The Shack featuring barbecue and jerk food; a new pool called “pureocean,” a new larger deck at Gizmo’s Bar & Grill and a new kids’ space and game room. It’s a huge lift for the island whose hotel product has largely been limited to smaller hotels and condominium alternatives in the wake of Irma. 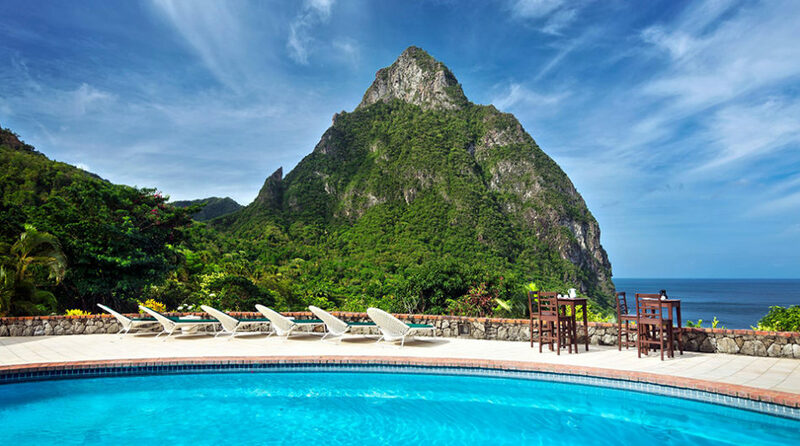 although that has included popular places to stay including the Princess Heights and the Simpson Bay Resort. The reopening comes as most carriers have relaunched their flight services to the island, including Air France, United Airlines, Spirit Airlines and WestJet, among others.